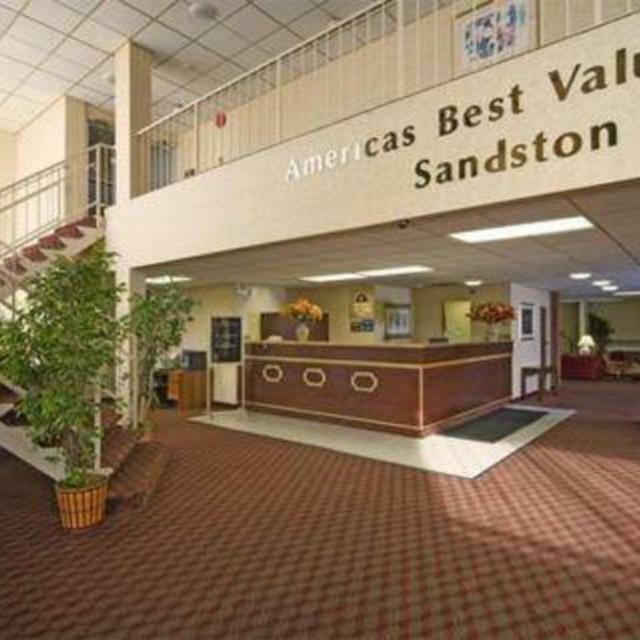 Americas Best Value Inn in Sandston, VA offers 100 hotel guest rooms for your business or personal needs. The hotel offers a free continental breakfast every morning. There is an outdoor pool opened seasonally. The hotel also offers free high speed internet upon request (wired or wireless upon availability). There is a meeting facility (1700sq. ft.) located on the property. The lobby area and meeting room also have high speed internet. 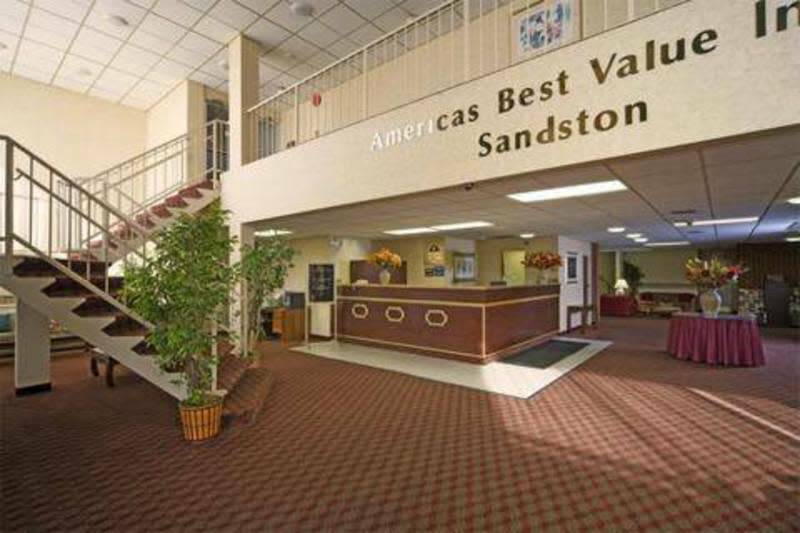 We also have a business center available in the front lobby, as well as a Fitness center. 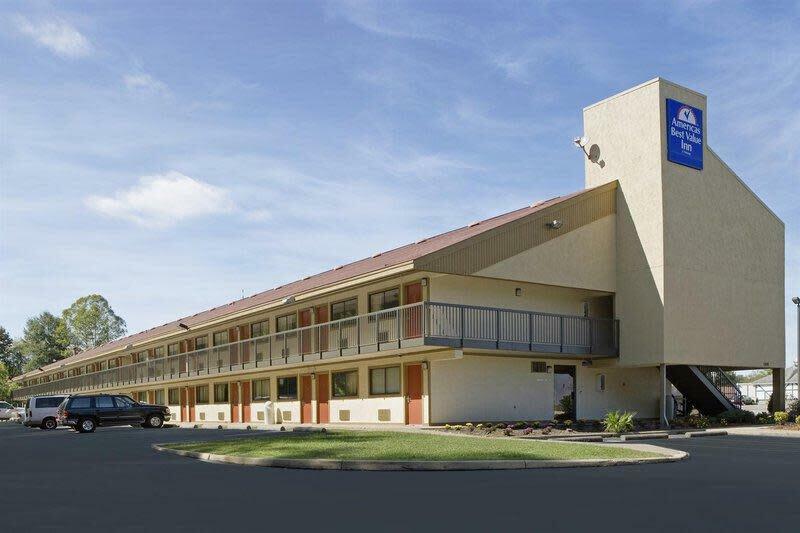 Our rooms include coffee makers, hairdryers, micro fridge, 25” TV with full cable including HBO and ESPN, and iron and ironing board. 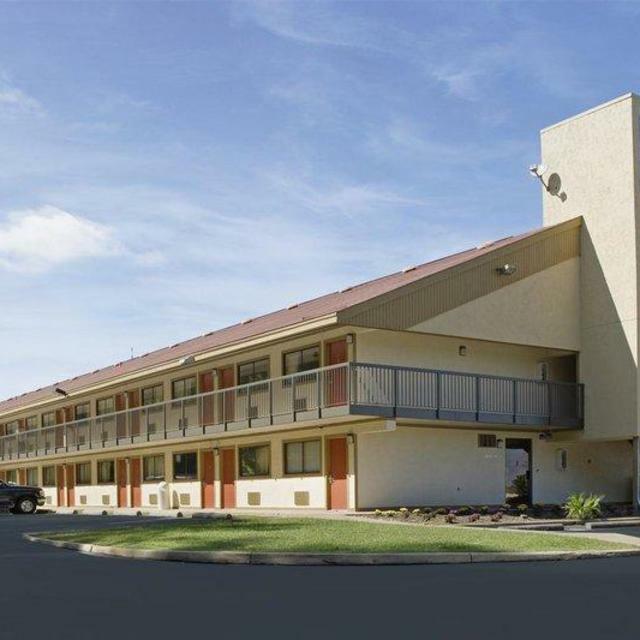 Conveniently located across from the Richmond International Airport, Americas Best Value Inn is easily accessible and offers ample parking space to accommodate all guest vehicles; including RV’s, buses, boats, trailers, and trucks. 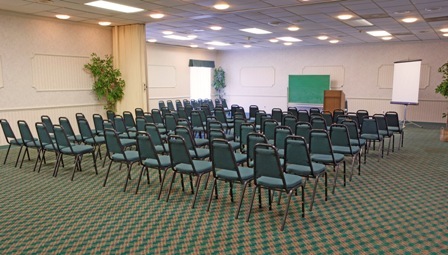 Americas Best Value Inn would like to be your choice for your next business or personal gathering. Description 2 Meeting Rooms Available - First room 1700 sq. ft, with movable bar. Second room with dance floor and bar area. Both rooms with Wi-Fi and cable hook-ups.